Let’s Get Movin’ is a wellness program generating exceptional results at our partner site, a community fitness center in New York City. 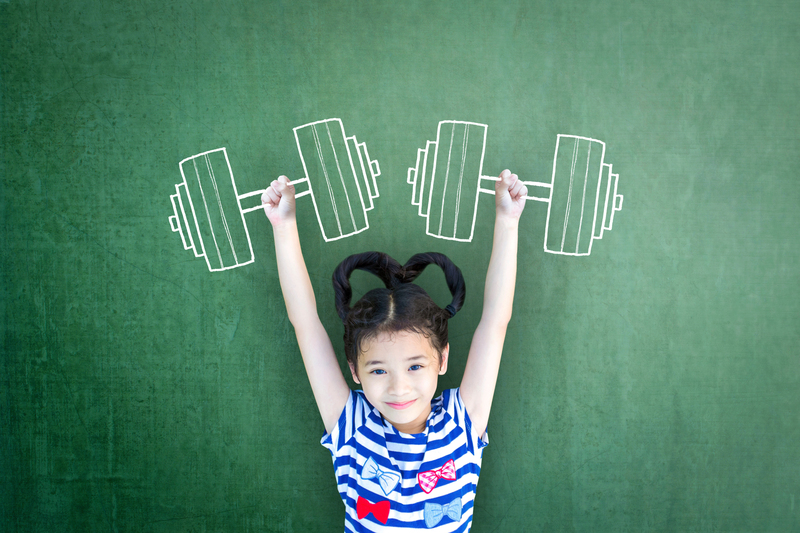 The program provides an individualized approach for autistic children to improve motor skills, balance, endurance, flexibility, and response to sensory information, through exercise. 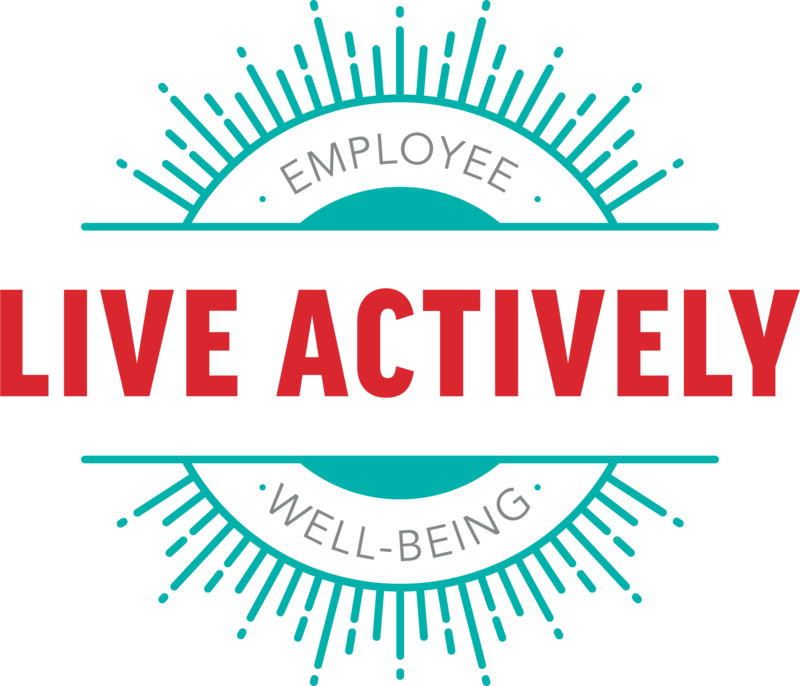 Team Active is excited to launch our new-and-improved employee well-being program, Live Actively. 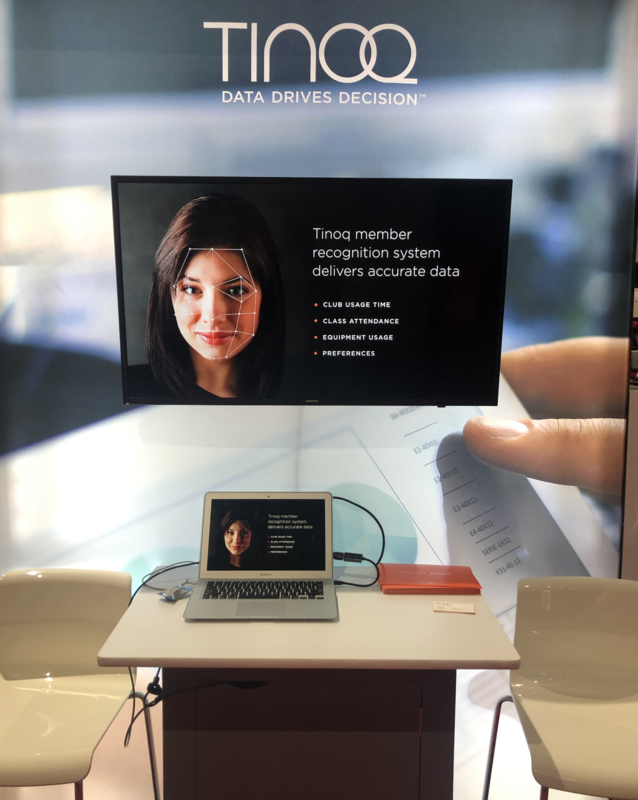 The program has been successful over the past two years but it was time to take a step back to assess how we were doing. With 77% engagement of our full-time employees and 23% engagement of our part-time and seasonal employees, we felt we were doing pretty good. 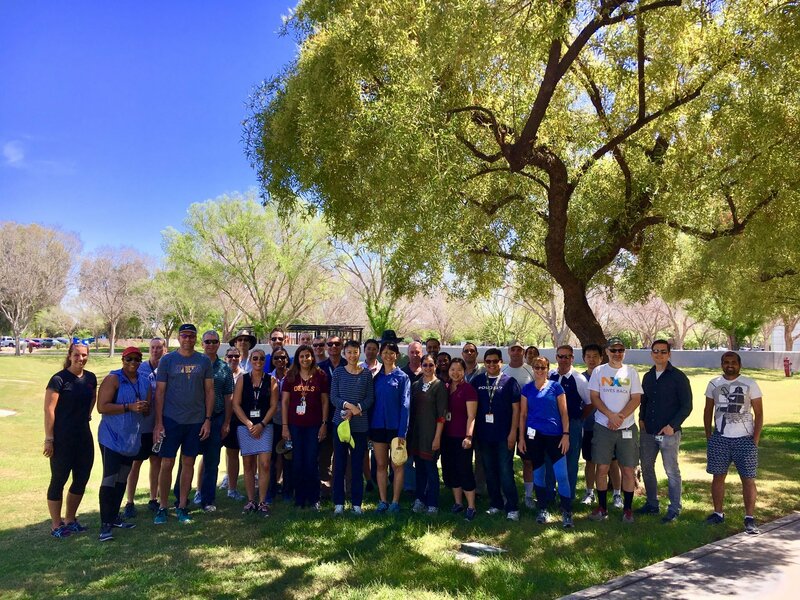 We took some time to learn and listen to our employees about the performance of the program and to leverage our products and programs to better foster healthier, happier employees within our organization. Congratulations to Michele Wong who is now promoted to Chief Operating Officer of Active Wellness, LLC. Michele has been with Active since inception and she’s exceeded in all categories of performance and contribution. 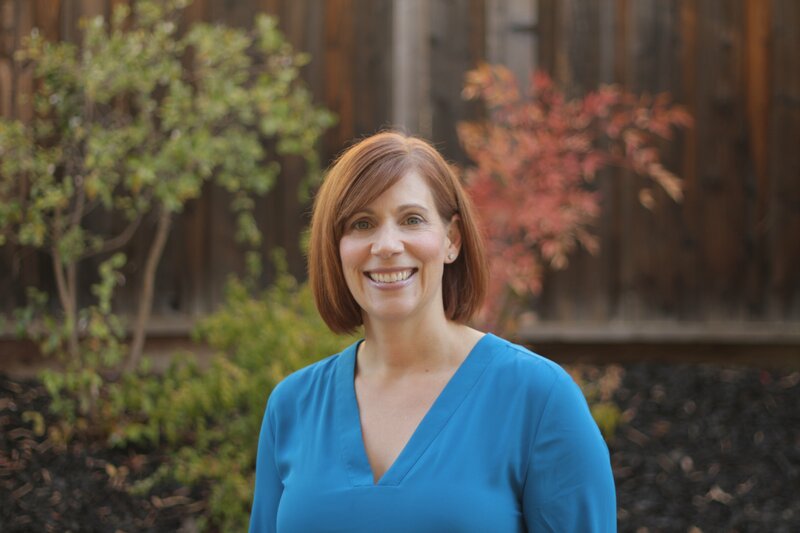 Michele has delivered exceptionally on operations and she’s been instrumental in client relationships, new site acquisition, and infrastructure improvement. 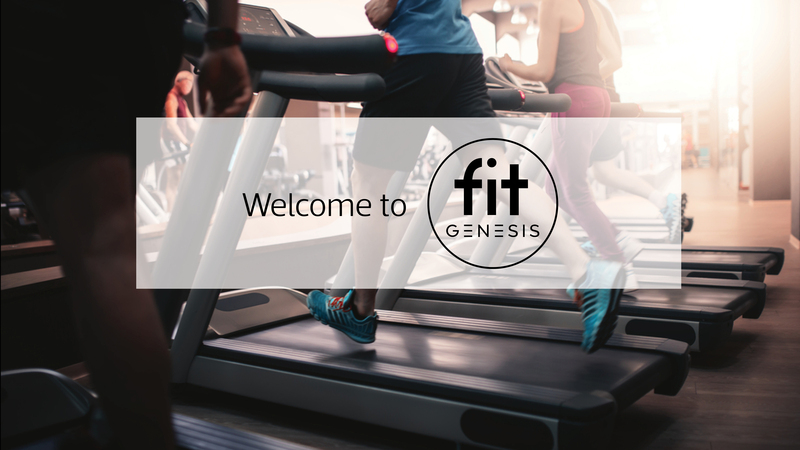 Last month we celebrated the grand opening of our newest tenant fitness center in South San Francisco, GenesisFIT. Active assisted with the hiring, marketing, operations, and sales of this tenant amenity. We had a fantastic turnout! The mayor of South San Francisco attended along with 300 people. Active signed more than 200 members and 60 people are interested in personal training. In this webinar hosted by Maria Turco and led by Active's very own Mark Koester, you will get a deep dive into the onboarding process for new members and fitness department team staff in order to ensure your facility is set up for long-term success. 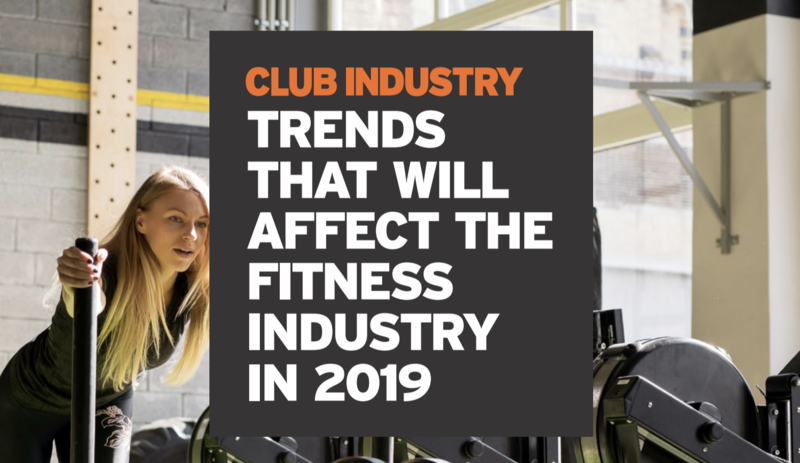 Club Industry Magazine’s 2019 Trend Projection is hot off the press. Read Active’s quick-look summary of what you need to know.